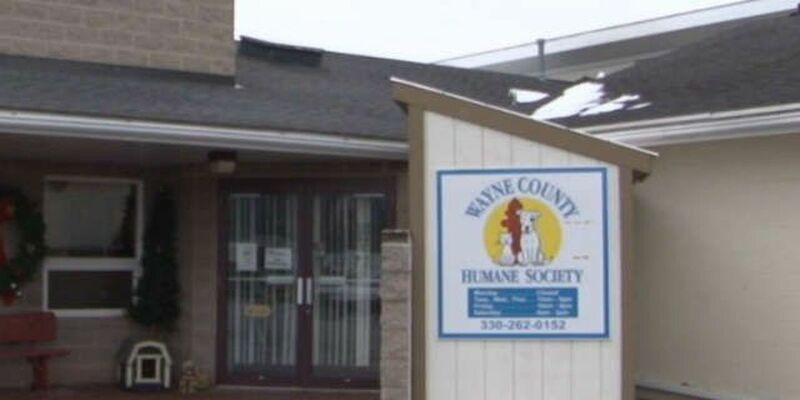 SMITHVILLE, OH (WOIO) - The Wayne County Humane Society is overrun with rodents. It's not a sanitation problem, just the result of a sheriff's raid on Critters Pet Store in Smithville. More than 1000 mice, gerbils, rats and guinea pigs were taken from a back room that owners describe as a breeding area. Sheriff's Captain Doug Hunter was on the raid and said, "Once we got beyond the curtain, into the storage area of this we found deplorable conditions." A hazmat expert said ammonia levels were dangerous and a vet feared for the animals' health, according to Hunter. "They were very deep with feces and other waste matter and some of the animals were contained in containers that had lids on them and you could not see in at all." At Critters, owner Art Beery disputes that, saying that after a deputy visited last week he began a cleanup. 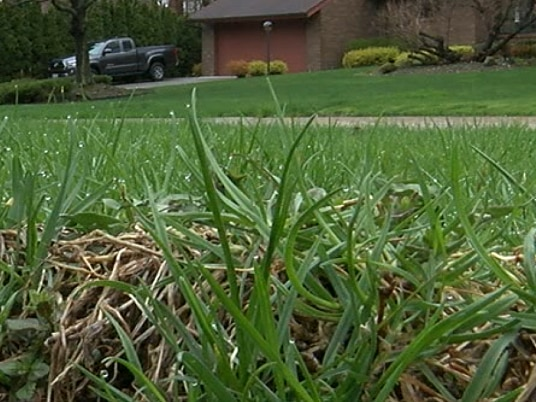 "We were in the process, we had help here to clean all this manure and stuff out." That may be true but when the Beerys refused to allow the deputy into the back area their fate was sealed, according to Captain Hunter. "She refused to cooperate and a search warrant was obtained and we went back and we discovered what we did." And that is what led to cage after cage, crate after crate and hallway after hallway filled with critters at the Humane Society. A weekend sale is planned but in the meantime, it is a financial burden on the shelter added Mykrantz. "It is but there's no alternatives."